Thanks to direct links to the fast major roads B27, B28, B312 and B313 and the proximity to the A8 and A81 motorways, travelling to the OUTLETCITY METZINGEN by car is quick and easy. You 'll find over 3,500 clearly signposted parking spaces on site. Parking in P4, P4.1 and P7 is free of charge. In P0, P1, P2, P3 und P3.1 parking costs €0.50/hour. The maximum daily parking charge at the OUTLETCITY METZINGEN is €4.00. There is free coach parking in P4. 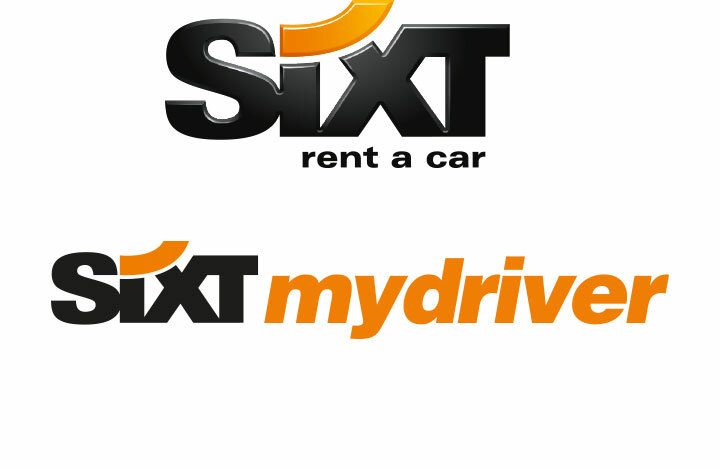 It doesn‘t matter whether station wagon or minivan – you always drive right with a rental car from Sixt! As a customer of OUTLETCITY METZINGEN you save 10€ and get your personal shopping pass**. Book myDriver, your reliable and stylish transfer service and make your shopping tour into a special experience. As an Outletcity Metzingen customer you benefit also from a €10 discount* on your first ride with myDriver. Just enter the code “outletcity10”during the payment process.